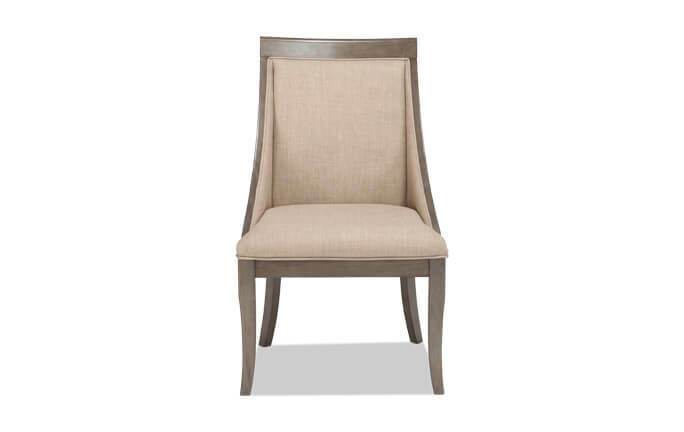 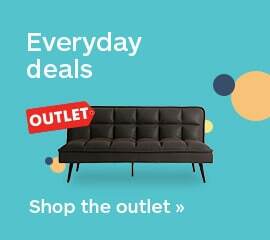 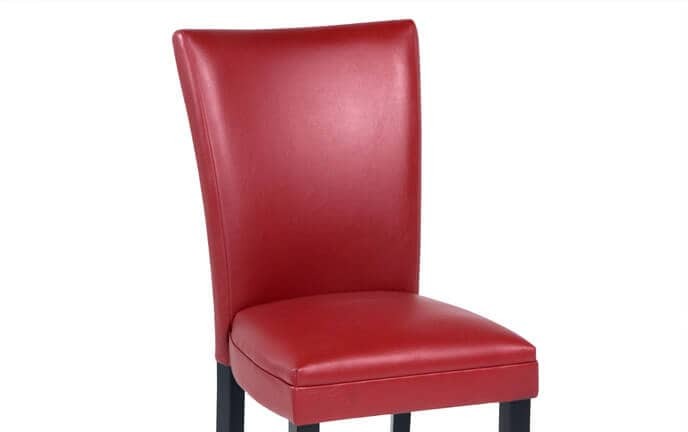 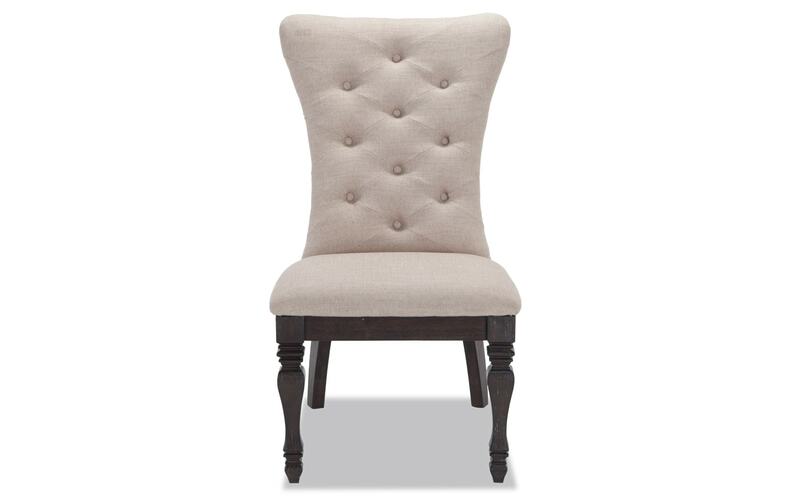 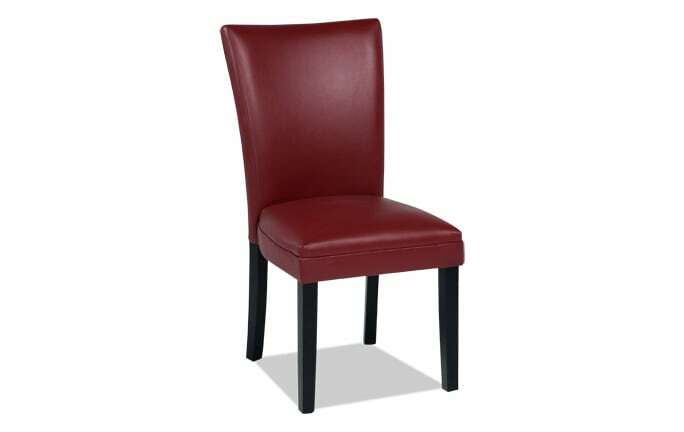 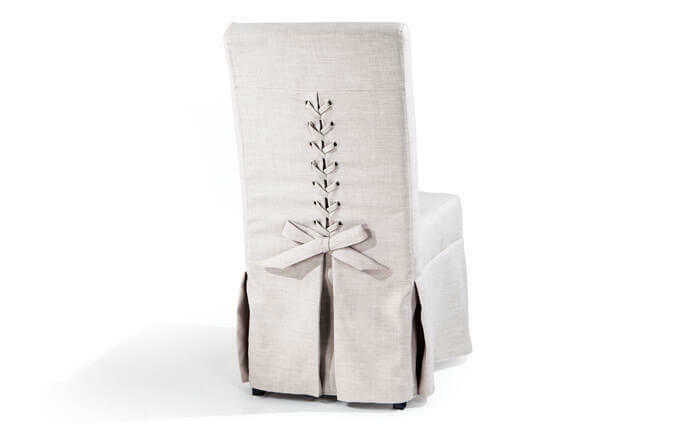 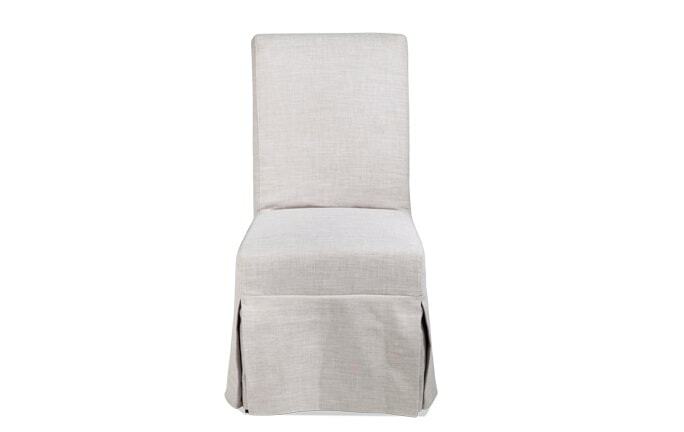 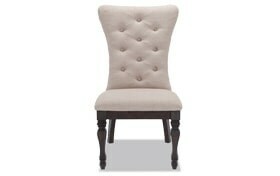 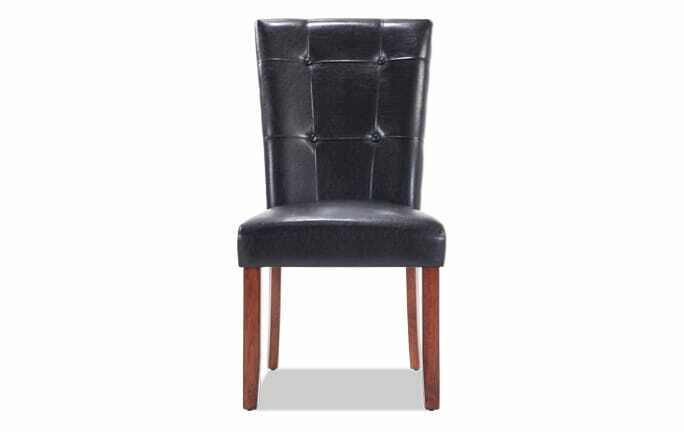 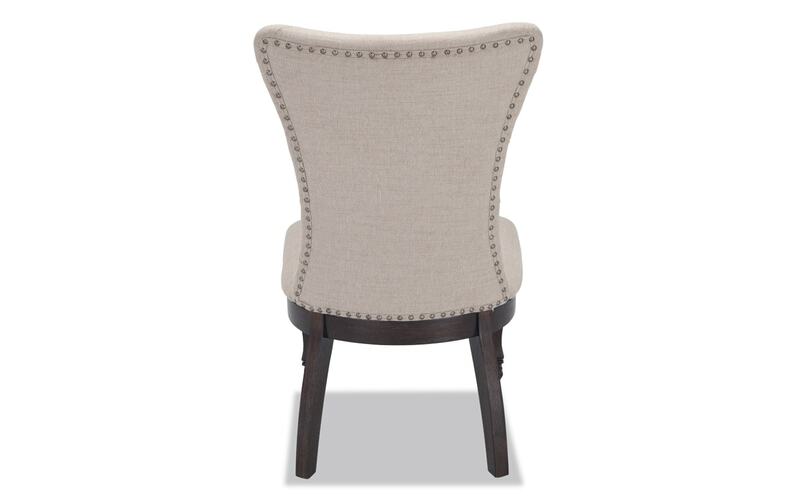 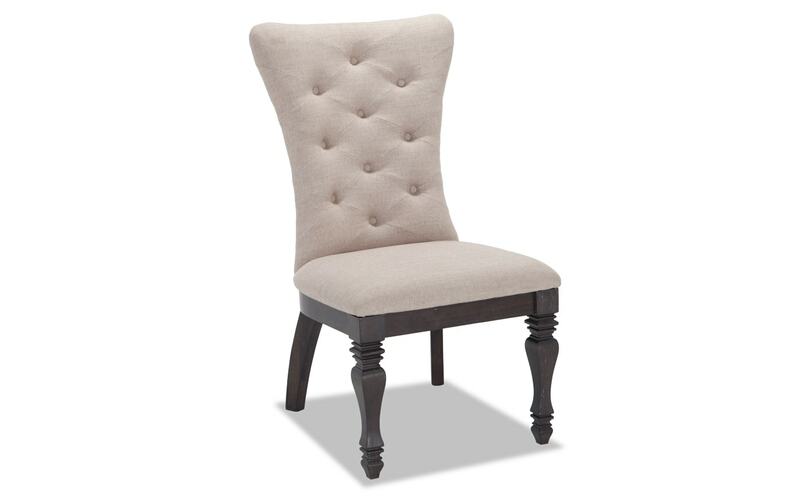 You'll get the look for less with my Riverdale Upholstered Dining Chair! 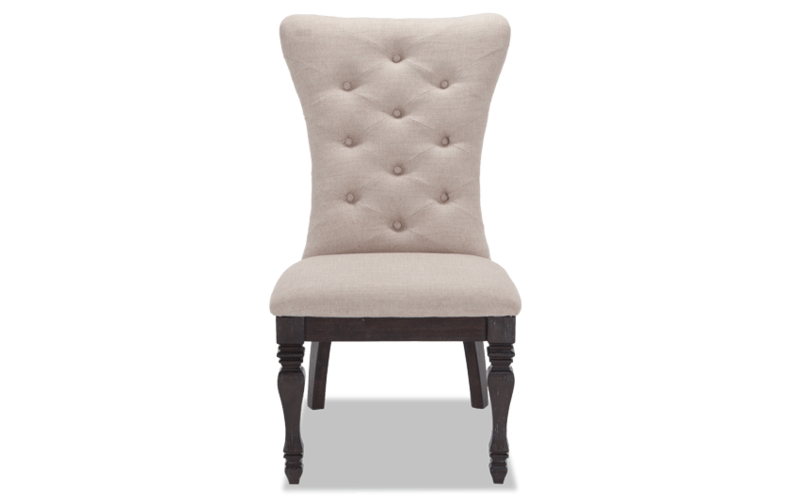 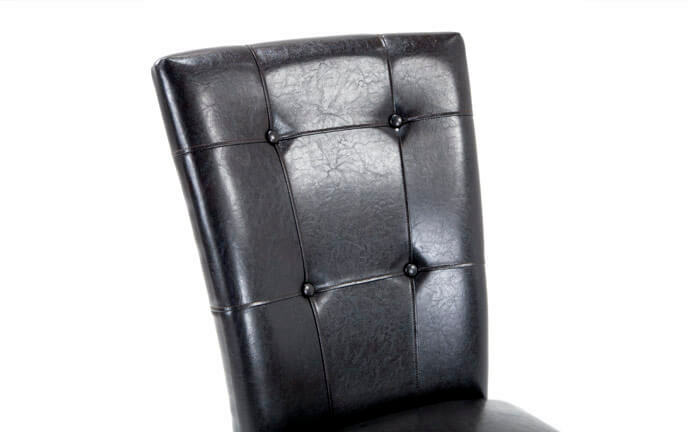 Packed with a layer of my comfy Bob-O-Pedic Memory Foam, this stylish seat also features hand tufted and individually driven nailhead detail. 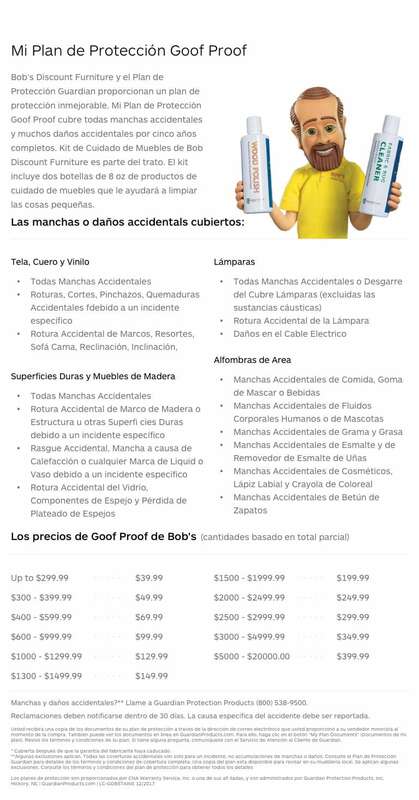 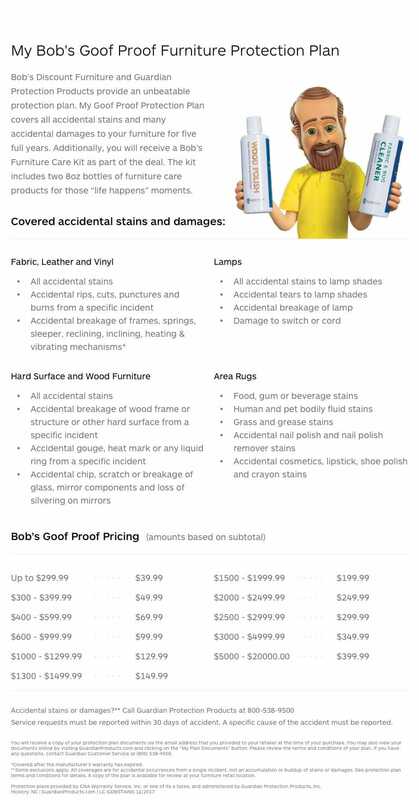 Such a pure value!